A rather expensive residential area. The name refers to a university campus named 自由ヶ丘学園 Jiyugaoka gakuen. Kuhonbutsu 九品仏. The name of the new 東横線 Toyokosen station was also Kuhonbutsu. In 1929, when the 東急大井町線 line was prolonged, the Kuhonbutsu station became its station name. So the Toyoko sen station was re-named Jiyugaoka Station. In 1932, the name Jiyugaoka was given to the whole district. In 1965, the spelling was changed from 自由ヶ丘 to 自由が丘 (with Hiragana GA が ). ..... The name also refers to the broader area surrounding Jiyūgaoka Station, which includes both Jiyūgaoka, part of Midorigaoka and nearby Okusawa (奥沢) in Setagaya. ..... 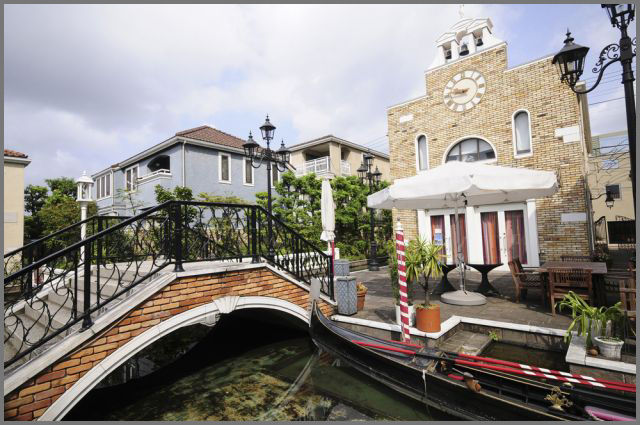 There are numerous apparel stores, speciality goods stores, cafes and restaurants. Jiyūgaoka is often considered as one of the most desirable places to live in Tokyo. The middle class demographic is also reflected in the concentration of private schools in the neighbourhood and the large number of after school juku. Jiyūgaoka was largely rural until the late 1920s, when rail service commenced. On 28 August 1927, Kuhonbutsu-mae Station (九品仏前駅 Kuhonbutsu-mae eki) was established on the Tōyoko Line. In the same year, Jiyūgaoka-gakuen High School was opened. 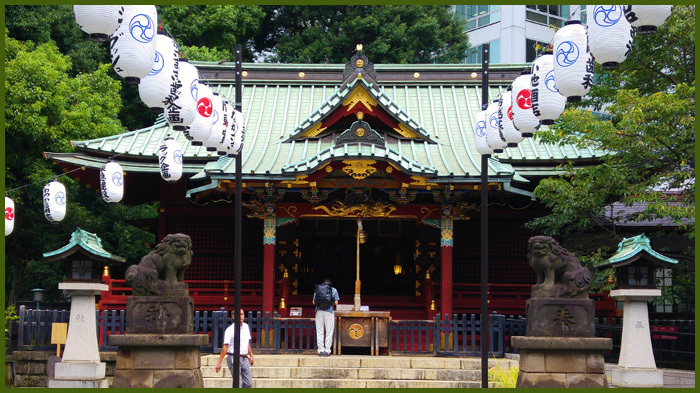 The temple was founded in 1678, the nine statues are a cultural property of Tokyo city. o-men kaburi お面かぶり "wearing a mask". 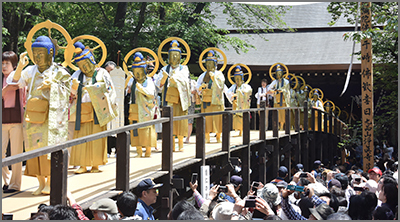 A special bridge is built between the 本堂 main hall and the 三仏堂 Sanbutsu-Do hall and 25 selected people wearing the mask of a Bostatsu are allowed to walk over the bridge. A similar ritual is held at the birth temple Tanjo-Ji of 法然上人 Saint Honen in Okayama 岡山県 誕生時.
. The Ceremony of the 25 Bosatsu 二十五菩薩練供養 .
. Kuhonbutsu Amida - Introduction . Yuten-Ji is a temple in honor of Saint Yuten and gives the name to this area.
. Yuuten, Yūten 祐天 Yuten Shami (1637 - 1718) . - CLICK for more photos of Jiyugaoka !
. Meguro ku 目黒区　Meguro ward .
. imono　鋳物 ironware, cast iron, metal art . The manufacture of tin ware in Japan dates back to over 1,300 years. Tin wares from Nara era are kept in Shôsô.in (Todaiji) of Nara. 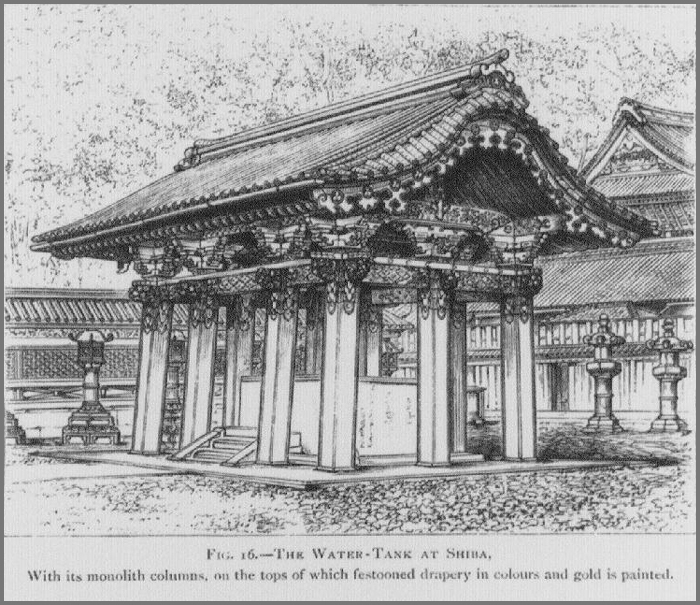 It was, along with gold and silver a popular precious metal for the noble families and prestigious shrines. Frequently saucers and tin jars are used for the sencha-do (sencha ceremony), a practice which crystallizes in the 19th under the influence of the practice of tea scholars of the 17th and 18th centuries (themselves influenced by Qing China, to ensure about this post in French Stéphane from Tea Masters). Today they are often replaced with stainless steel objects because of the high price of tin. 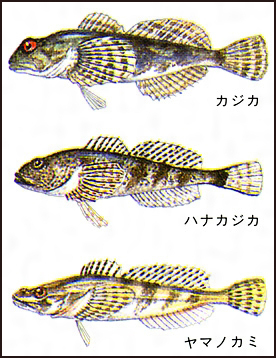 In 1655, tin was discovered in the suburbs of Kagoshima City. As the value of tin was on par with that of gold and silver at the time, it was an important financial resource for the Satsuma Domain. As lifestyles changed after World War Two, demand waned, but its use has become popular again thanks to a special finishing technique called pear-skin finish and its soft luster and weighty feeling. The traditional attraction of Satsuma Tinware lies in the aesthetic quality of its casting surface called nashiji-hada (pear-skin like surface), and the quality of the product is determined by its first production process called ikomi (casting). produced when molten tin is poured into a mold, becomes the surface of tinware and cannot be modified in the later processes. During this process, a traditional craftsman holds his breath when slowly pouring tin into a mold. you will find marks like insect bites on his arms and chest. These are burn scars caused by splashes of molten tin. made with arts (molding and surface finish), casting theory of production technology, lathe cutting (machining), etching (chemistry), printing technology, and lacquering (paint). The origin of tinware making in Satsuma goes back to the time when a vein of tin was discovered by Yagi Mondonosuke Motonobu in a tin mine, deep in Taniyana, 20 kilometers south of Kagoshima City in 1655 and the lord of the Satsuma domain Shimazu Mitsuhisa obtained the permission of mining in 1701. This brought Satsuma nationwide recognition for its tin and tinware. It is believed that the tinware began to be made in Satsuma after 1813 when the Taniyana-kozan mine began producing more tin. 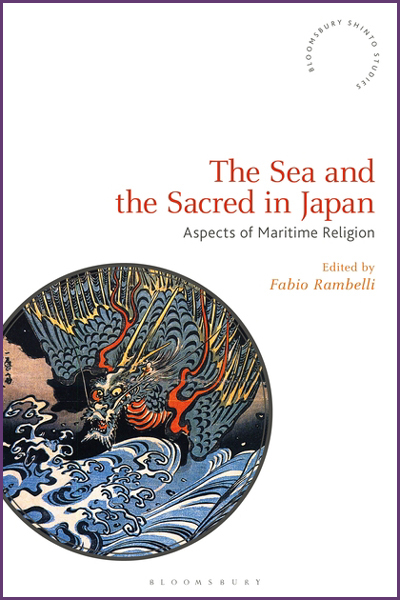 In Saiyuki (Journey to the West) by Tachibana Nankei, which is said to be the representative work of travel literature in the Edo period (17-19c), he wrote, "In the castle town of far-away Satsuma Province, there were no ceramic bottles, but all bottles were made of tin." Another type of tinware production brought from China to Kyoto developed in Osaka as a producing area. This is the origin of Naniwa Suzuki tinware with its branch schools in other areas and its production method is different from that of Satsuma Suzuki. 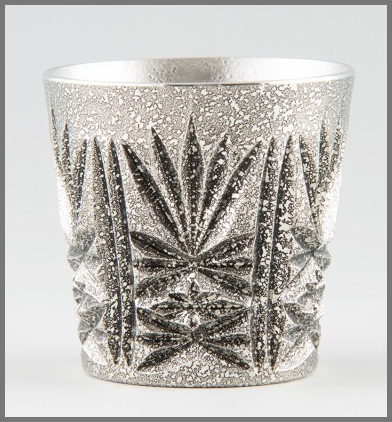 Although historically, Kyoto pewter crafts were originally developed and made available to only the upper classes, we have been endeavoring to design something which is equally in keeping with modern times as it is in maintaining respect for our traditional heritage. The next time you pay a visit to Kyoto, be sure to experience and share with us such distinctive Japanese beauty. 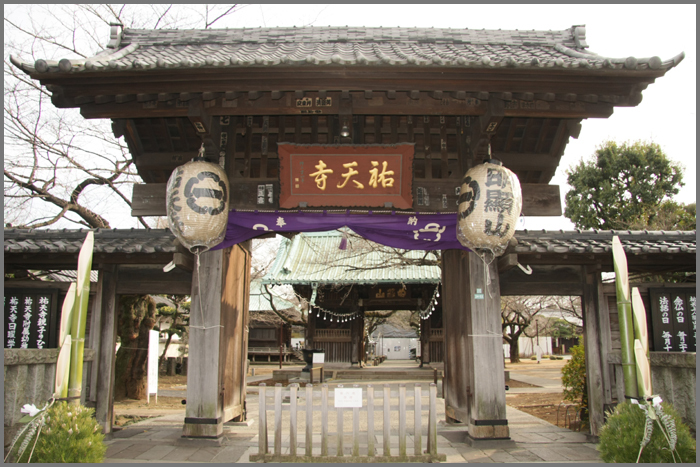 'Teramachi Street' on which Seikado is located, used to have many religious institutional buildings, such as temples and shrines as you can guess from its name. ("Tera" means temple.) We were making mainly religious artefacts when we first started our business. These Pewter religious artefacts which were made at this workshop are still seen in shrines all over Japan and they are an essential part of Gion Festival. The Imperial Palace is nearby and it is said that its Pewter sake cups were popular among the nobles of the past. Also, there is a tradition related to "tea" in Kyoto. 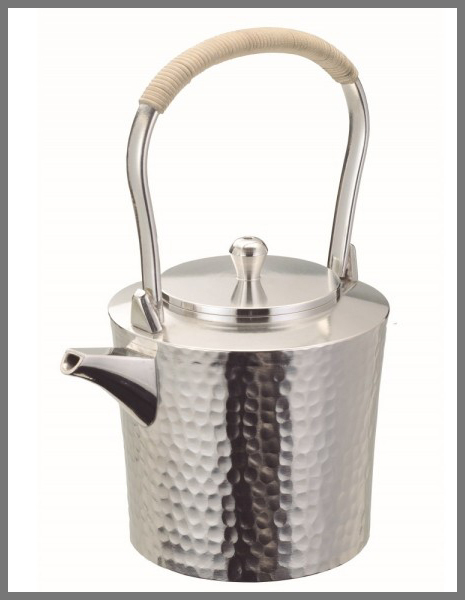 The Pewter tea sets made at our workshop are essential to any good tea ceremony. We make a wide range of products, from those used in daily life to decorative, modern art, using not only pewter, but also silver and copper. 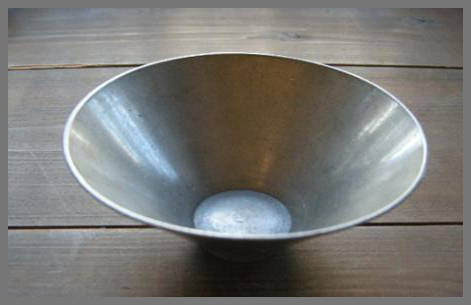 It has been mainly used for kitchen utensils especially sake cups because it does not get corroded easily. We mainly make pitchers and cups for sake. Pewter sake products are essential to those who love sake in Japan. 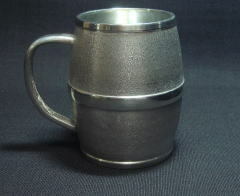 Pewter ware was first introduced to Japan some 1,300 years ago by envoys from China. Later during the early part of the Kamakura period (1185-1333), the Zen monk Eisai visited Sung dynasty China and returned with a maker of tea urns. His skills with pewter are said to mark the real beginning of this craft in Japan. 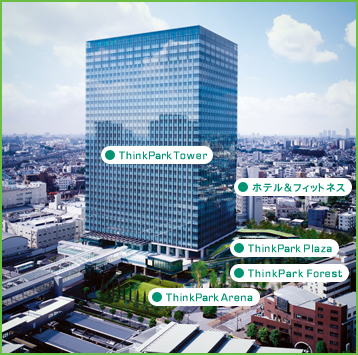 It was not until the 18th century, however, that a production center was established in Osaka. Pewter is a very stable metal. 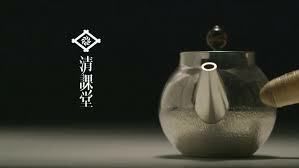 It is ideal for such things as a sake flask as it does not affect the delicate flavors of this rice wine, and the taste of water kept in a pewter container is improved by an ionic action. It is also good for flower vases and especially good for the storage of such things as tea, which would deteriorate in anything less than an air-tight container due to high temperature and humidity. There are many kinds of drinking cups around the world. While the West offers various types of glassware, and Asia has a preference for ceramic cups, in Japan a tin cup style known as suzu-ki (tinware) can also be found in production. Used since prehistoric times, tin was introduced to Japan by Kenzuishi, a Japanese envoy to Sui Dynasty China, and Kentoshi, a Japanese envoy to Tang Dynasty China, between the seventh and ninth centuries. Thereafter, tin began to be produced in Japan as well. But at the time, it was a material valued like gold and silver are today, so it was only used in limited settings, including the imperial court. In the Edo Period (1603-1868), tinware became popular among the general public in the form of drinking cups and Japanese tea sets. 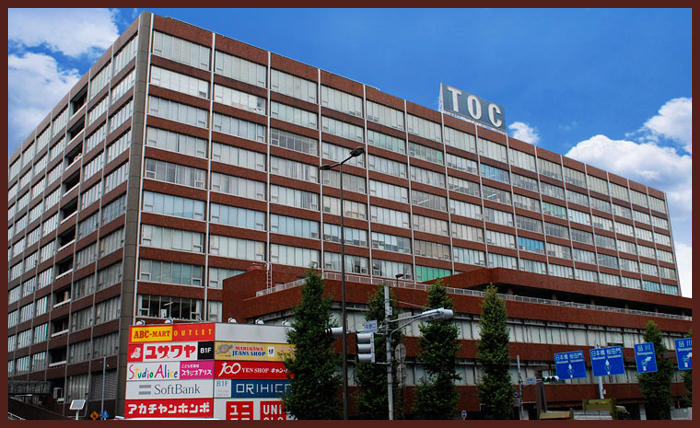 By the middle of the period, the manufacture and sale of tinware began to center on parts of Osaka, with strong distribution channels in areas such as Shinsaibashi and Tenjinbashi. This heralded the beginning of Osaka Naniwa tinware. While Naniwa tinware quickly evolved into a full-fledged industry, the start of World War 2 led many craftsmen to be drafted, and material procurement became difficult, plunging the technique into crisis. Following the war, craftsmen from around Osaka gathered to maintain the tradition of Osaka Naniwa tinware, and the industry was reborn. It was recognized by the Japanese government as a traditional craft in 1983. 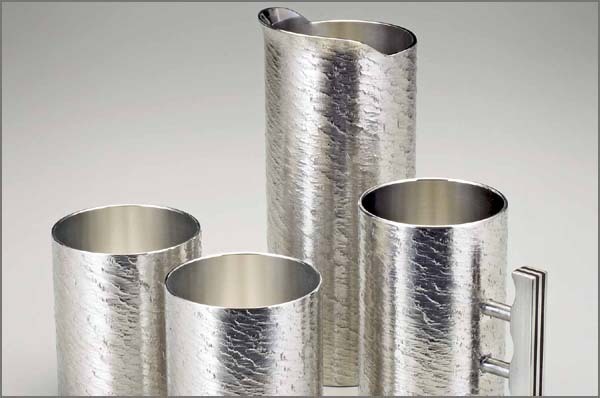 Tinware is used for a wide variety of products due to its combination of practicality and aesthetic appeal. It is characterized by strong ion properties that have purifying effects on liquids, particularly removing zatsumi (unfavorable taste) from saké to make it smooth and delicious. Tin is also reputed for moisture protection, and is said to help maintain the freshness of tea leaves, making it suited for drinking cups, pots and teacups. Also, given its beautiful, clean color, it's used for various products including cassolettes, cinnabar seal ink cases, Buddhist or Shinto religious instruments, and decorations. Osaka Naniwa tinware boasts a tin percentage of more than 97 percent, and this high degree of purity truly brings out the benefits of tin.
. . . CLICK here for Photos 錫器 ! 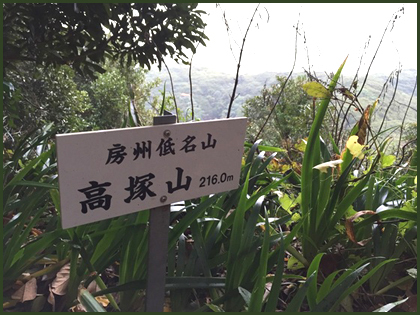 At mount 大福山 Daifukuyama there was the 大吹錫鉱山 ObukiTin Mine. 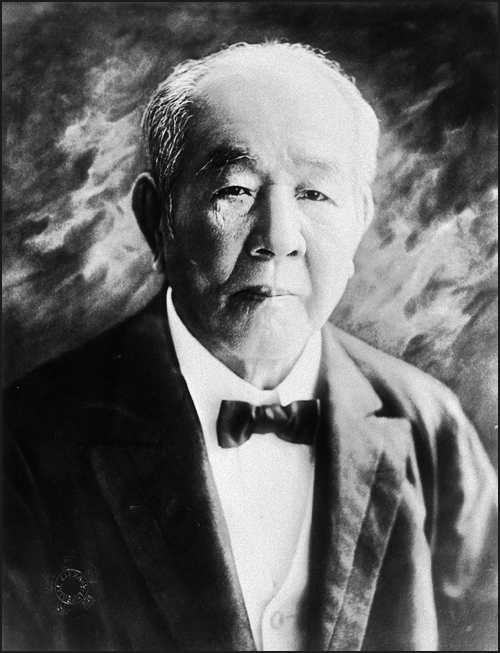 It had been establishe by 高見但馬守 Takami Tajima no Kami. Around 1700, in the estate of Tajima no kami there worked a woman in the kitchen who always burned the rice and in fear of being scolded buried the brown parts in the ground. A few days later she dug them out and from the hole a violet smoke rose high into the sky. The woman lost her eyesight. This was the revenge of the rice.
. WKD : suzushisa　涼しさ coolness .
. Minato ward 港区 .
. tanuki 狸 - mujina 狢　－ racoon dog, badger legends . In the third lunar month of 1828 there was an old woman without any relatives working in a home. She fell ill and could not breath. Soon many Tanuki came to the home, as if to visit the old woman. As the woman got worse, Amida appeared at her side and took her hand. At Enokizaka lived some soldiers in a rented home. Often someone strange came there at night. In 1634, on the 15th day of the first lunar month one man hid after pretending to go to bed to see what was happening. Something wit great sparkling eyes appeared. He caught an old Tanuki, he said! But people thought that was impossible in the town and the man must have told a lie. The man soon disappeared. A yoriki 与力 police officer named Kiribuchi lived in a house where a monster had been seen. - One day a man called 雪飛 Yukihi visited Kiribuchi. He saw a maid-servant running down from the second floor with a pale-green face of fear, saying she had seen a monster upstairs. When Yukihi carefully went upstairs, the dressing table was open and in the mirror he saw something like a monster. - One day the wife of Kiribuchi called her maid servant. The servant opened the door, kneeling on the floor asking what was the matter. When the wife looked closely, her face looked like a juubako 重箱 food box with many layers. Later they found a deep hole under the floor. After filling this hole the monster did not appear any more. On the 28th day of the 8th lunar month in 1680, there was the ritual of painting eyes to the statue of the Gread Buddha of Edo. They found four nails in the back of the statue and one parishioner wanted to pull them out, but could not do it. He got angry, but now some wood fell down and he got great wounds on four fingers of both hands. Under a tree, a snake had swallowed a child of 4 years. The father of the child followed the snake and came closer. The snake blew a poisonous breath at him and his eyes could not open any more. One greedy practitioner of Shinto rituals once performed an exorcist ritual for a crazy man and got a box as reward. He was told never to open the box. When he came home, others had brought him many treasures and he slept among them with his family. The next morning, all the treasures had become impure. At 蛇池 the Snake Pond at 龍土町 Ryudo district in Edo, someone went to see the fireflies. But there were so many, they overwhelmed him and he run back home in fear. This happened in other parts of Japan too. This happens if the weeds turn bad at the beginning of summer.
. hotaru 螢 fireflies and Haiku . 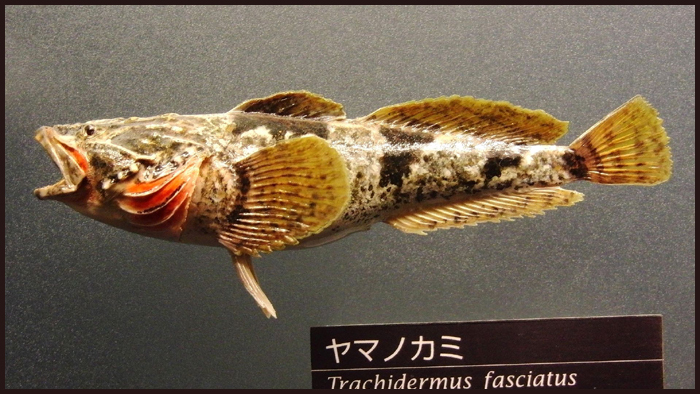 A man named 小島清次郎 Kojima Saijiro once scooped for fish at the river 古川 Furukawa with a friend. Kojima had his leg and did not go into the river, he stood outside and held the bucket. A giant appeared and hindered him from walking this road. Kojima was a large man himself, so he was not so surprized and passed the giant by his side. When he looked in the bucket later, the four fish were all gone. In the autumn of 1795, an ill man living in 麻生 Asao had a dream. He went near the fox shrine 椙田稲荷 / 杉田稲荷 Sugita Inari, where there lived an old woman who performed purification rituals for him. He should go to the Inari Shrine, say prayers and rub his ailing stomach. He did as told and was soon healed. As word spread, more people came to pray here and the man distributed clean rice to them. 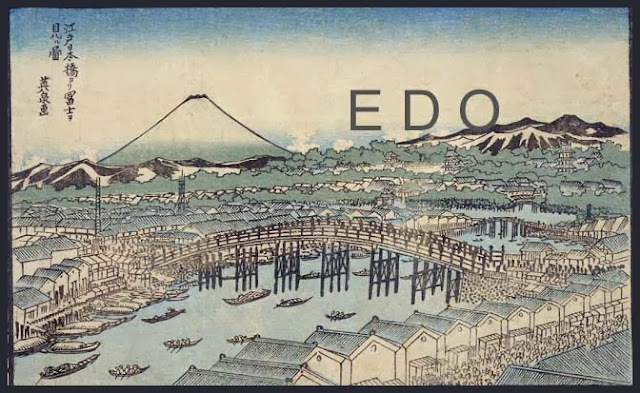 The Shrine became so popular, the Edo government later forbid people to go thear and soon the fad subsided. Asao-ku is one of the 7 wards of the city of Kawasaki in Kanagawa Prefecture. Under the Nara period Ritsuryō system, what is now Kawasaki Ward became part of Tachibana District Musashi Province.
. Kawasaki in the Edo Period along the river Tamagawa　多摩川 .
. Asao Fudo Temple 麻生不動だるま市 Daruma Market . In the family of a yoriki 与力 police officer a baby had been born. The sanba 産婆 midwife took the baby in her arms and run to the empty nagaya 長屋 long store house. When the family members run after her and finally got hold of her, she was indeed the midwife. The old midwife who had taken the baby out of the house had disappeared. But soon after the whole estate went up in fire. Around 950, a priest named 連林 Renrin from 近江国甲賀郡 Koga came to study to Hikawa. That night he had a dream. An old man with white hair came to him and told him to dig out something from the ground and venerate it. This would become 守護神 the protector deity of the area. When Renrin looked around he saw something golden and dug it out. It was 十一面観音 a statue of Kannon with 11 heads. So he built a Shrine and venerated it. In 1066 there was a gread drought in the Kanto area and people came here to pray for rain. And indeed, it begun to rain soon. In Akasaka there lived a stupid kojiki 乞食 beggar called 亀次 Kameji.
. kojiki 乞食 beggar / binboonin 貧乏人 Bimbo, "a poor person" .
. 赤坂伝馬町 Akasaka Denmacho . In Denmacho there was a strange person seen every night, almost like a monster from Ikebukuro. One evening a man put a piece of paper and a brush outside. When the strange person passed, it stopped and wrote something like a word. 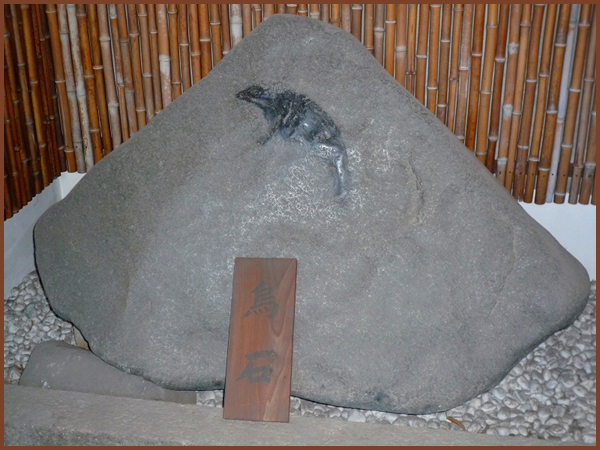 At 天徳寺 temple Tentoku-Ji in 愛宕下 Atago-shita there is a demon roof tile with a tokin 兜巾（ときん）Buddhist cap. Once upon a time, there was a fire and the sparks seemed to set the roof in flames. From this roof tile water begun to spray and the fire was extinguished.
. onigawara 鬼瓦 demon roof tiles . Nearby was a rock called takaishi 鷹石 "hawk rock". When the villagers tried to dig it out a long long time ago, there had a mysterious atmosphere about it, but that is lost today. 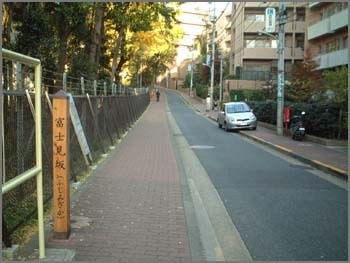 A man named 玉置清吉 Tamaki Seikichi walked along 麻布古川 Azabu Furukawa (old river) in the evening without carrying a lantern. A beautiful woman of about 40 years came walking toward him. He thought this was strange and wanted to let her pass, but the woman stopped to ask him the way. He told her where to go, and the woman did not even answer, but just went on. When he looked back a few moments later, the woman had vanished, but he heard a strange laughter from the river.
. kitsune densetsu 狐と伝説 fox legends . In June 1752, the maid servant of a villager of Azabu Ichibei village was suddenly possessed by a fox. They tried all kinds of exorcism, but nothing helped. The fox seemed to live in 松平紀伊守様屋敷 the estate of Matsudaira, Governor of Mikawa. His daughter was from the Inari shrine in the estate of the Lord of Ishikawa 石川近江守様屋敷の稲荷, his wife from the Inari shrine of Sannocho 山王町の稲荷. So they built a small Inari shrine to honor the fox family and prayed for the protection from fires.
. unagi うなぎ /　鰻 a crazy eel restaurant owner . 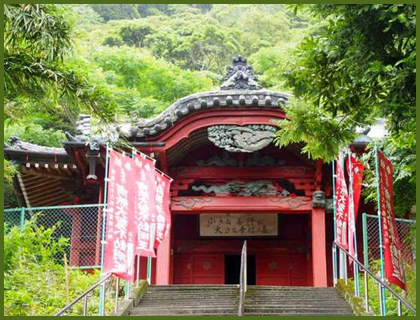 At Azabu Kogaicho is 長谷寺 the temple Hasedera with a hall for the Yasha deity, 夜叉明王堂 Yasha Myo-O Do. 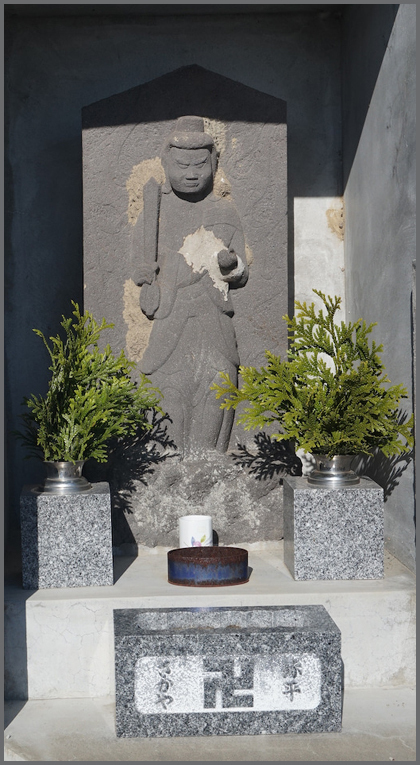 When Shibuya Shigeie build a castle, he had a stone statue of this deity buried in the Northern corner of the castle. When later in the Edo period 阿部豊後守の臣安川繁成 Yasukawa Shigenari (1839 - 1906) lived here, he had a well dug out and they found the stone statue. He kept it close to himself as his protector deity and sometimes saw Konnomaru in his dream, so he enshrined it. 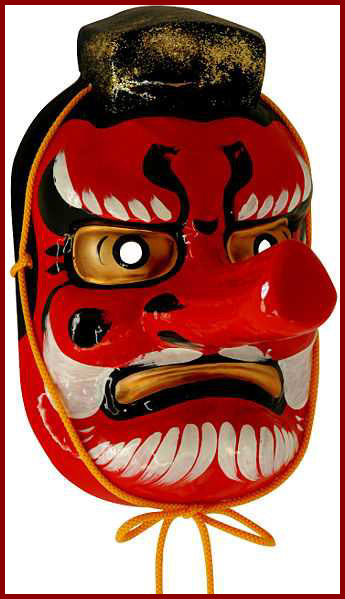 Later he had made 鬼の面 a demon mask with a features of Konnomaru. The story is also told in Kabuki theater. The Shrine was founded by the Shibuya clan in 1092. 河崎基家 Kawasaki Motoie (General of the Heian period), also called 渋谷重家 Shibuya Shigeie. 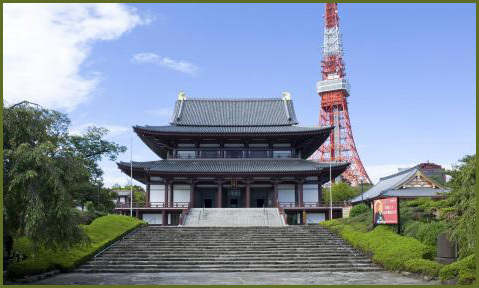 The Shrine was not destroyed in WWII and still shows the style of the Edo period. 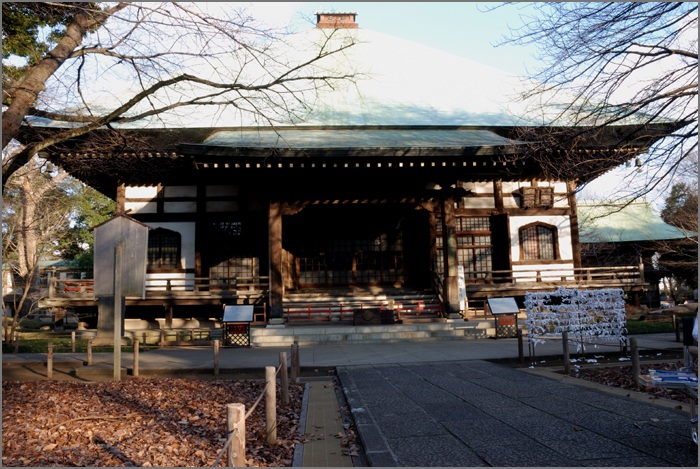 At the end of the Edo period, the temple 澁谷山親王院 東福寺 Shibuyazan Shinno-In Tofuku-Ji was build next to it. The eldest son of Kawasaki Motoie, 常光 Tsunemitsu, came here to pray. 金王丸 / 金王麿 Konnomaru, Konno Maro. In the 9th lunar month of 1005, in 武蔵国日比谷村 Hibiya mura village in Musashi no kuni it begun to rain 幣帛 ritual wands and 大牙 large animal fangs from the clear sky. An oracle said a Shrine should be built here. This is the beginning of prestigious Shiba Myojin Shrine.
. Shiba Daijinguu 芝大神宮 Shiba Daijingu Shrine .
. Zoojooji, Zōjō-ji 増上寺 Temple Zojo-Ji . The hand-wash basin of the temple was made from a special stone. Even after many years the water never got dirty. Come too much rain or drought, the water level always stayed the same. On the 17th day of the second lunar month in 1725 during the construction of a new building at Zojo-Ji they found a very large living fugu 河豚 puffer fish in the ground! A young priest living in a dormitory at Zojo-Ji was bewitched by a fox and began moving like a woman. He told the head of the dormitory that he had lived in a small sanctuary in the park, but when the head of the dormitory destroyed the sanctuary, he had lost his home. Now he wanted a new 祠 sanctuary shrine. In the dormitory there was a small sancturay for a fox. The priests came here to have rituals and make offerings there on special days. 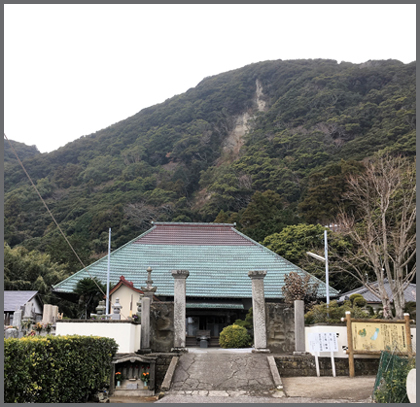 Once after the offerings, a priest came to the dormitory door the next morning where he saw an ols man wearkng an eboshi 烏帽子 ritual cap asking for a favor. He had lived in the sanctuary for a long time, but now a new sanctuary for 弁天 Benten was putting shadow on his place and he wanted it to be relocated. When the priest reported this to the head of the dormitory. The head found out that the priest making the offerings had in fact thought of Benten to grant him a wish. Anyway, they relocated the sanctuary and the man wearing the ritual cap came back to express his gratitude.
. nekomata 猫また monster cat Yokai . 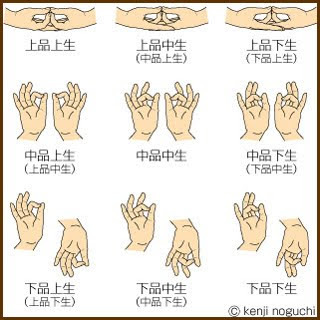 南無三宝 Namu Sanbo for help. People thought it might be a cat monster, but the animal disappeared soon after.
. Onyo 音誉聖観上人 Saint Onyo Shokan Shonin . 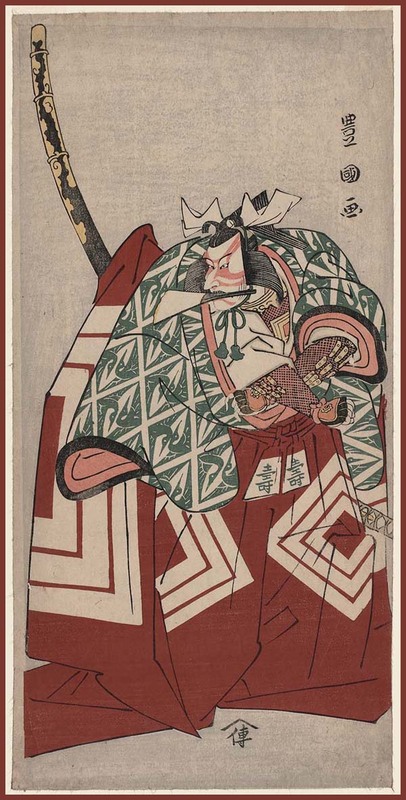 音誉上人自ら火車に乗る Onyo Shonin riding the kasha 火車 "burning chariot"
. Ryogaku 了学上人 Saint Ryogaku Shonin (1549 - 1634) . In the eighth district of Tamachi lived a woman who had hated her husband. When she died they found a large dead serpent under her futon 蒲団 matres. The husband threw the serpent into the sea, but it came back to life and was back at the home before the husband returned. After the official 49 days of mourning for his wife he got himself a new wife. But this woman fled the house the next morning. One can only wonder what terrible thing happened in the house that night !